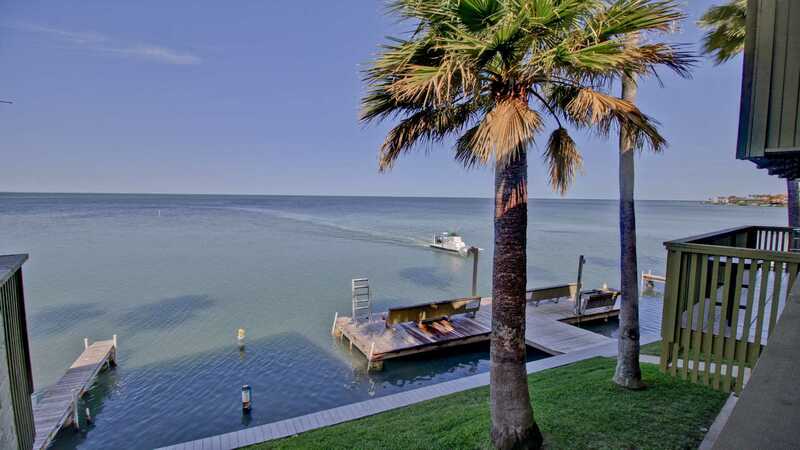 Spectacular Sunsets! 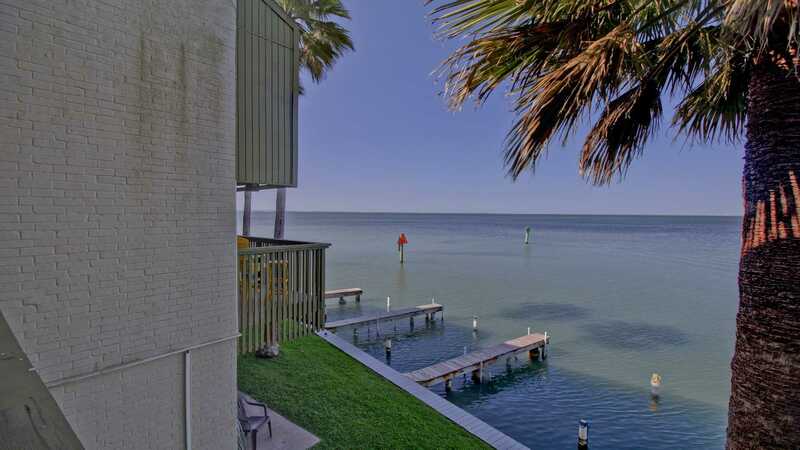 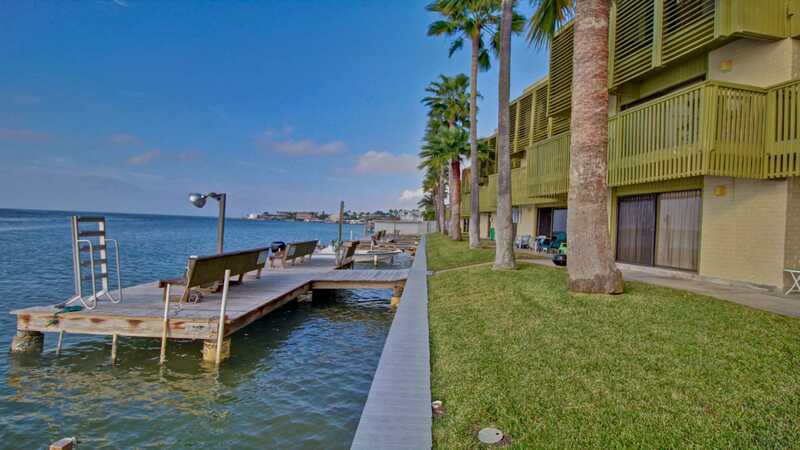 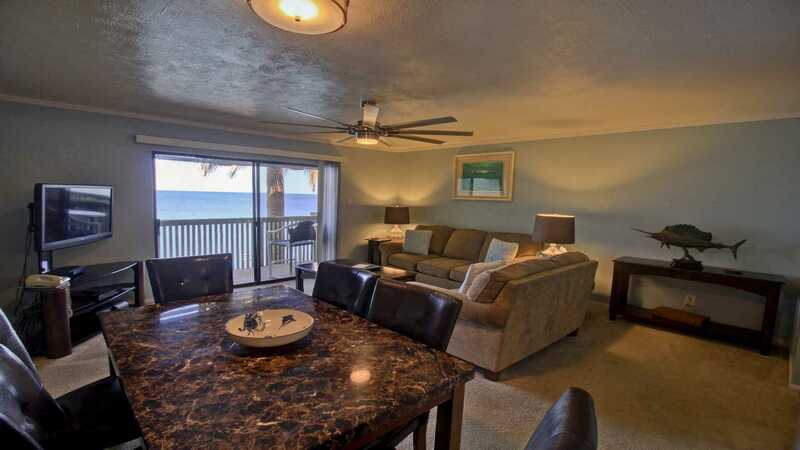 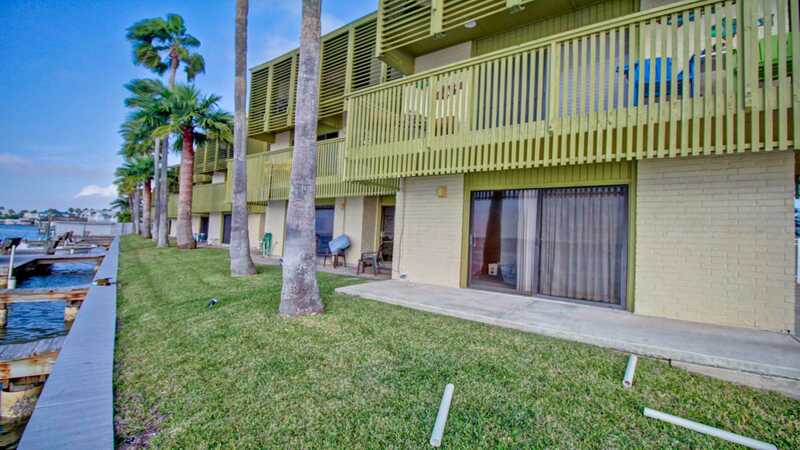 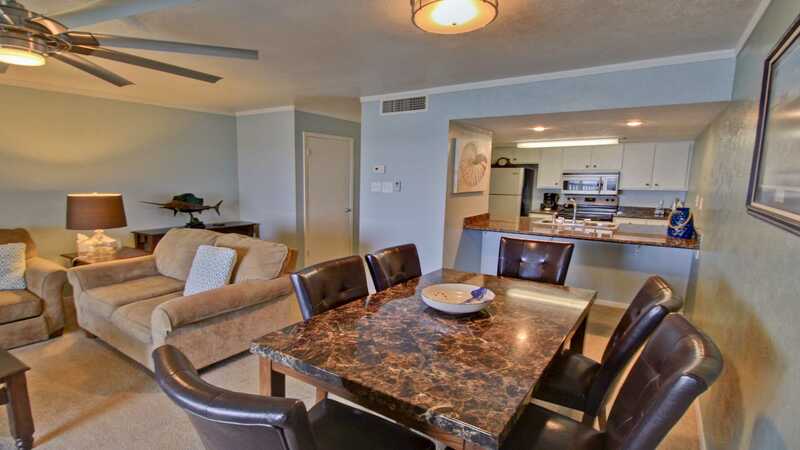 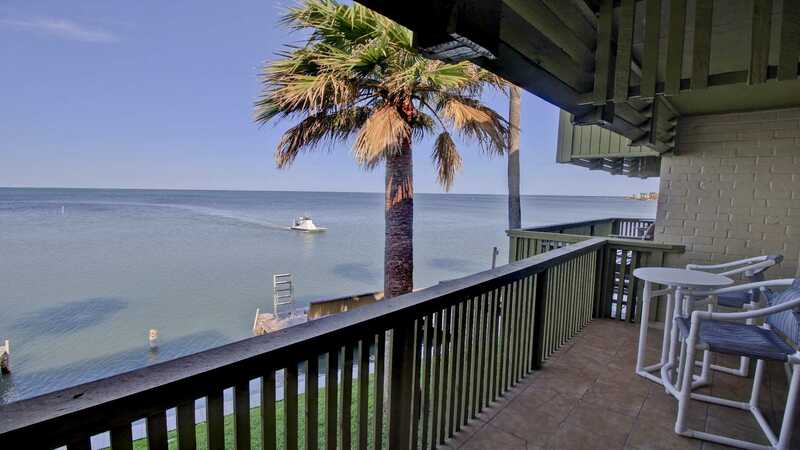 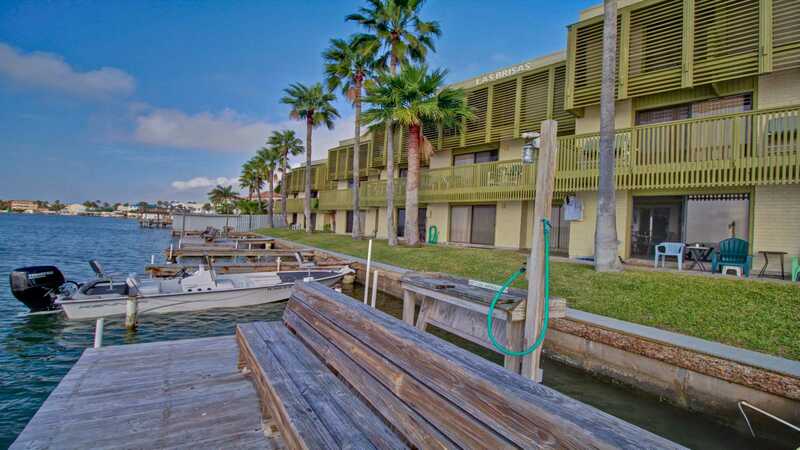 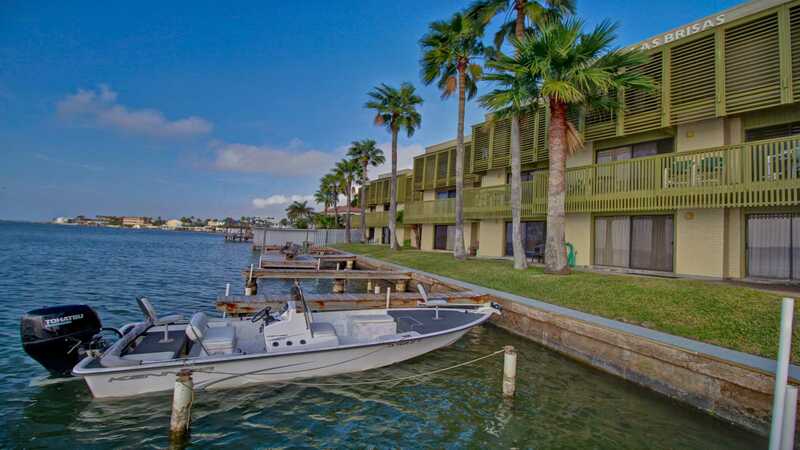 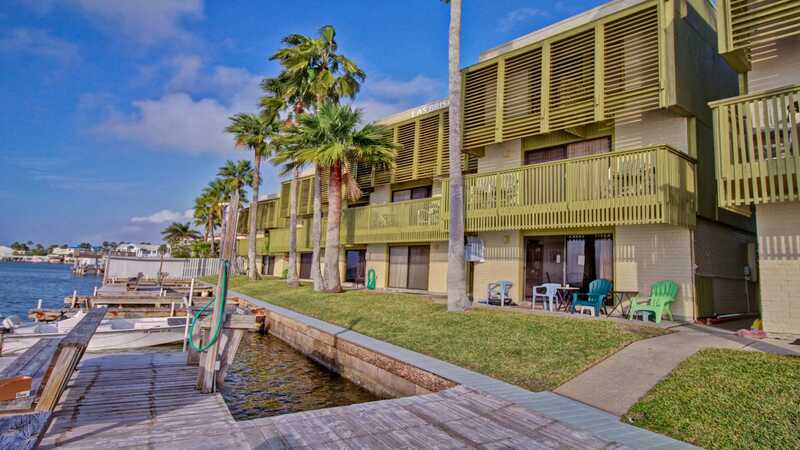 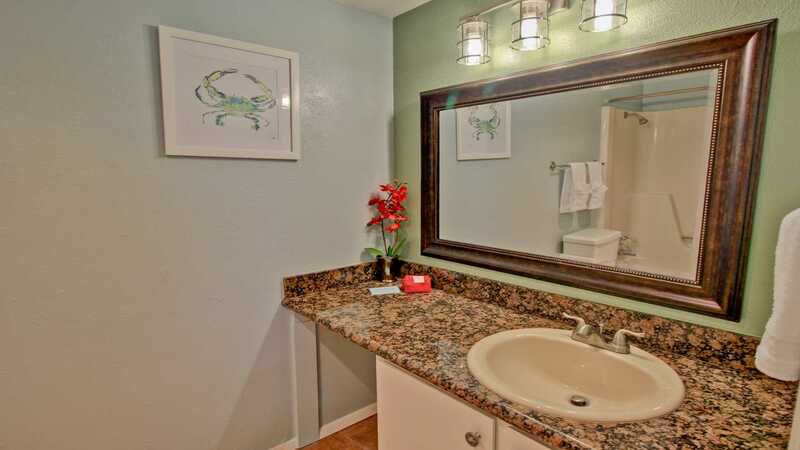 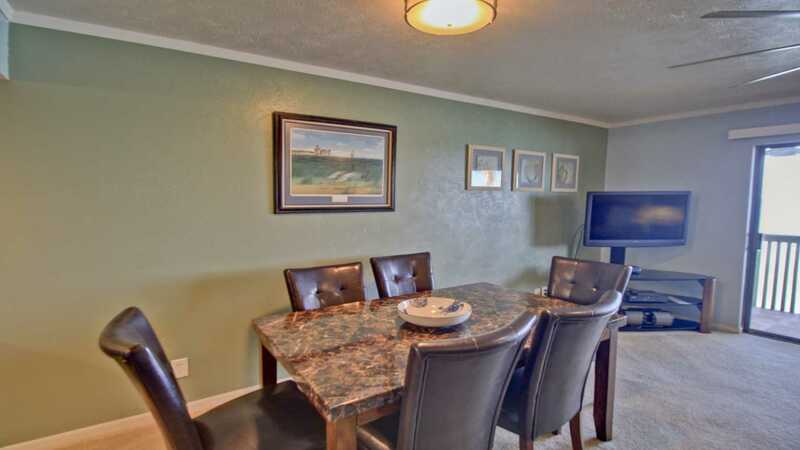 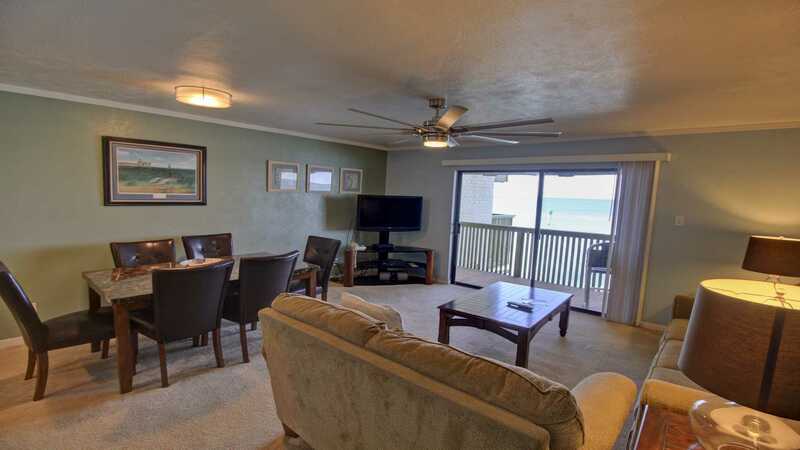 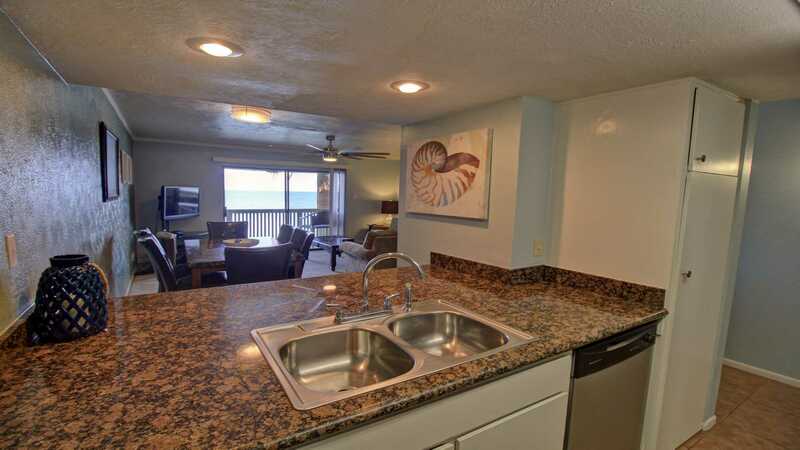 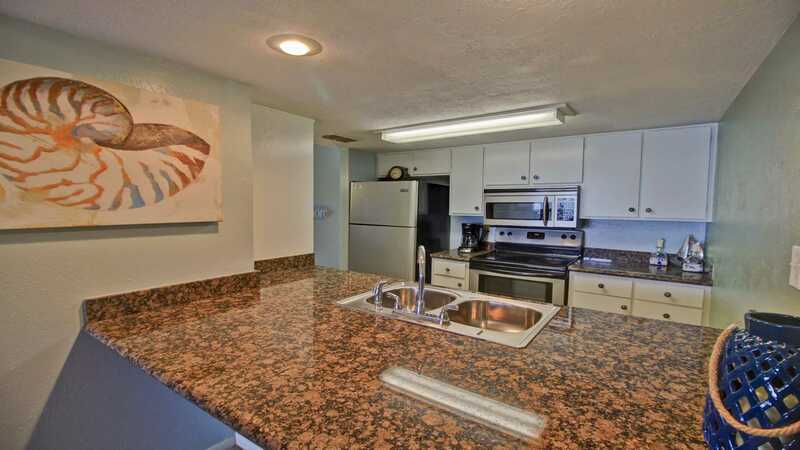 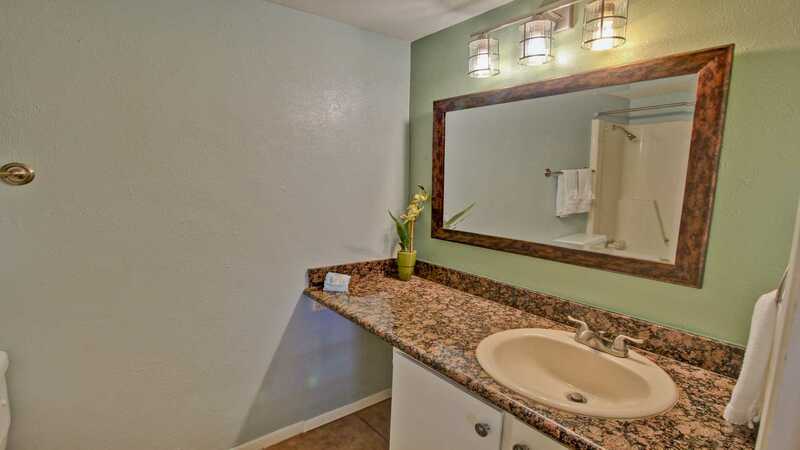 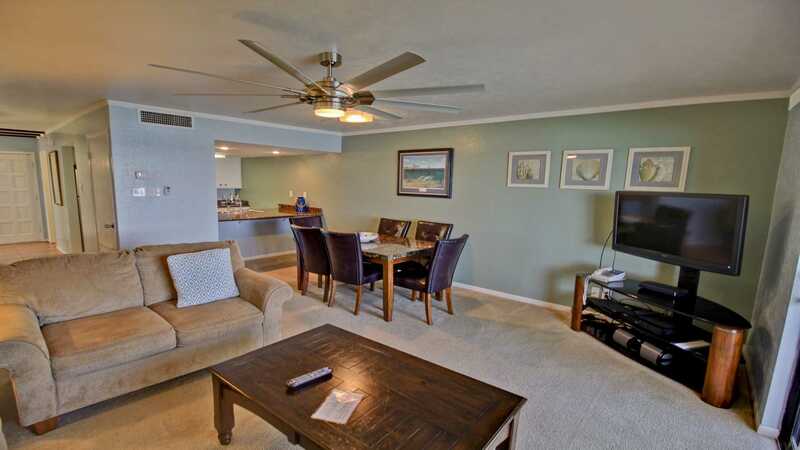 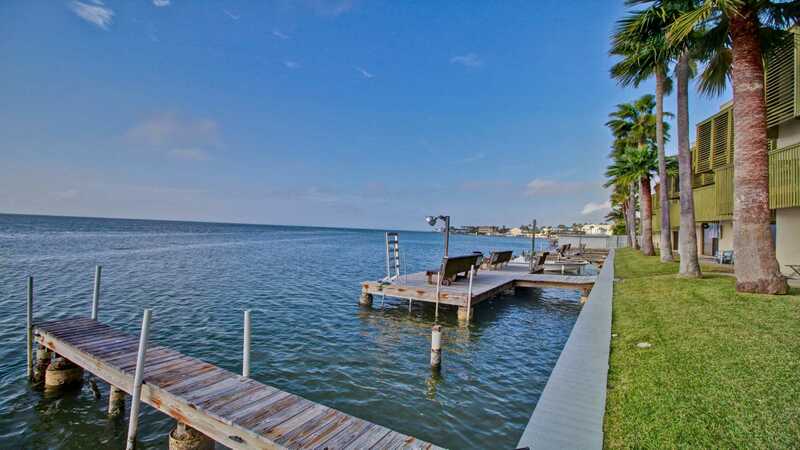 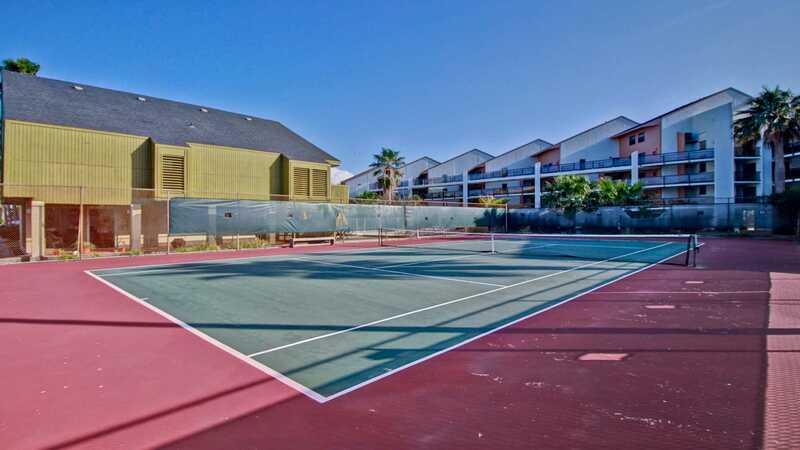 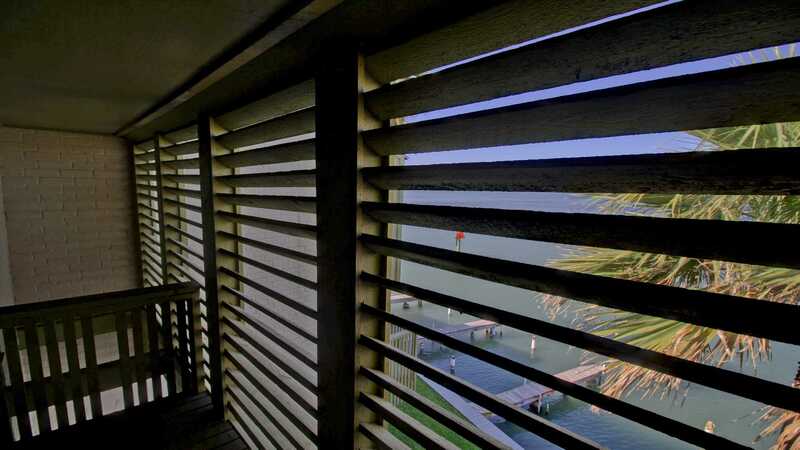 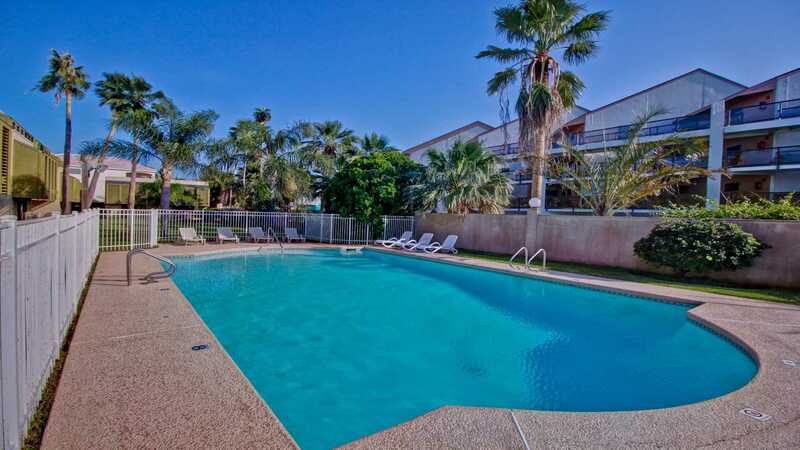 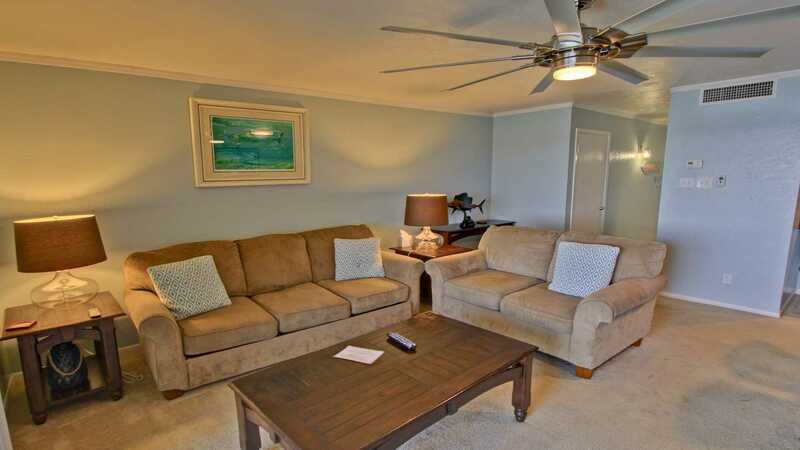 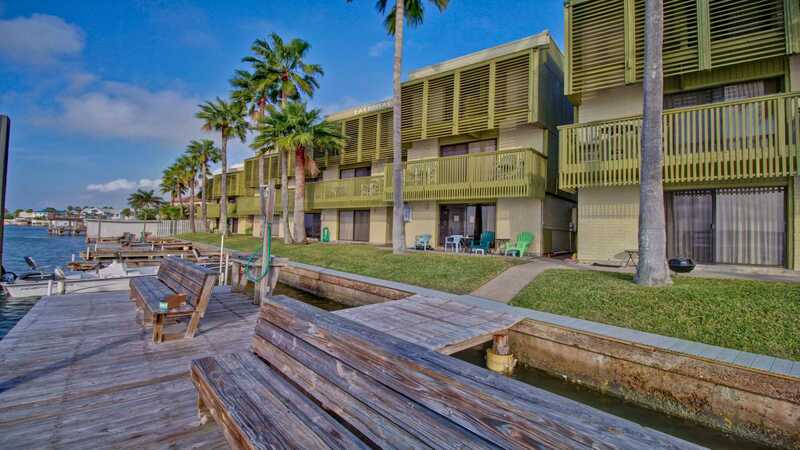 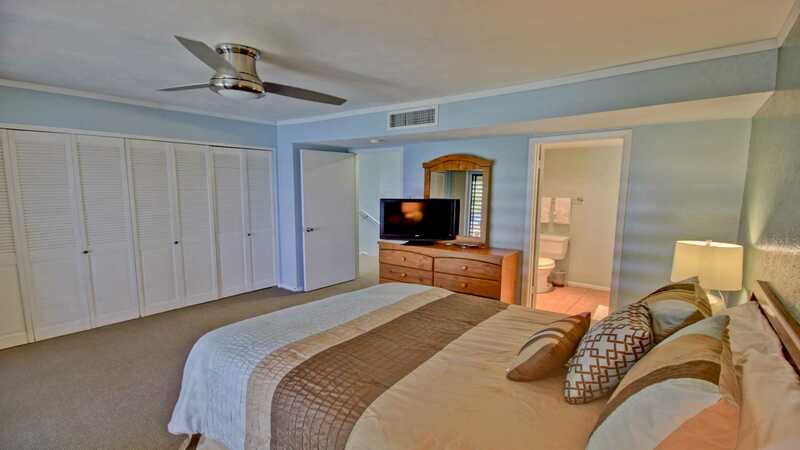 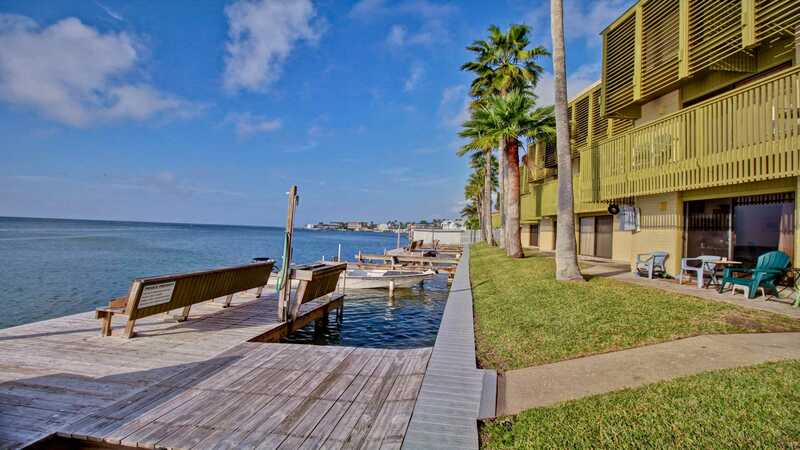 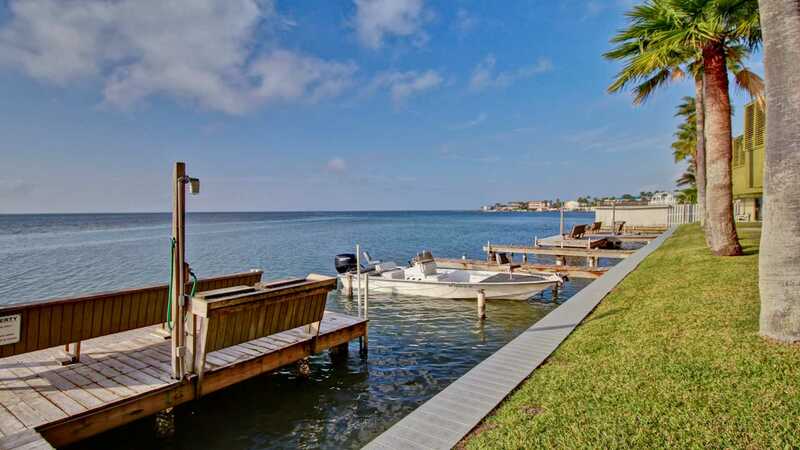 Two Bedroom :Bayside Condo at Las Brisas Condos 215 on South Padre Island! 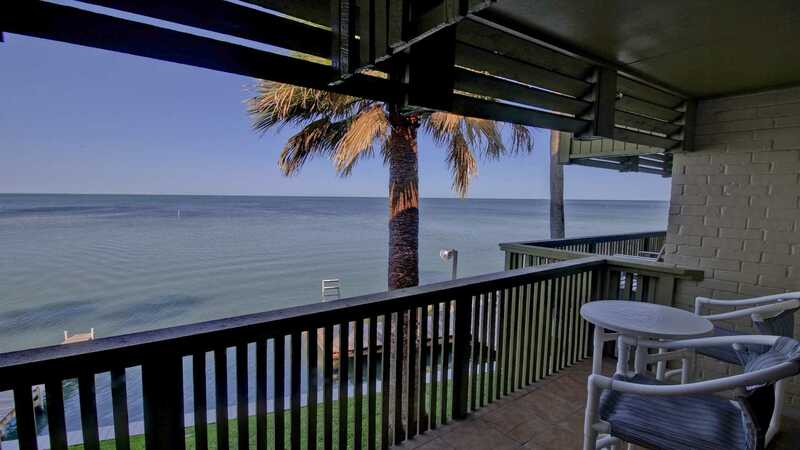 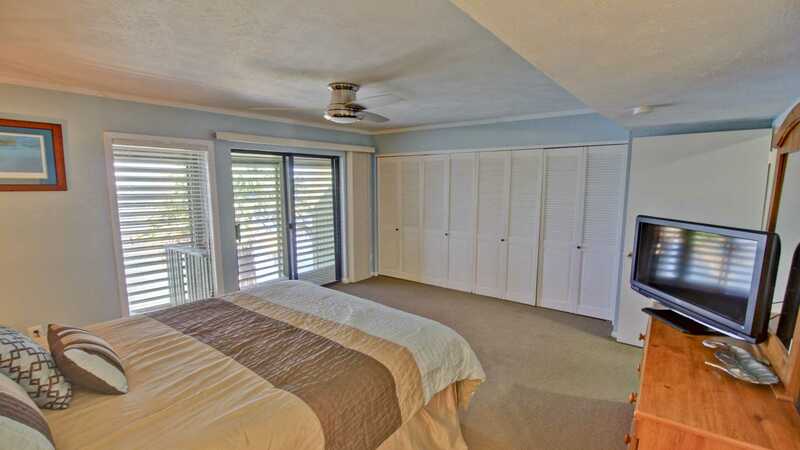 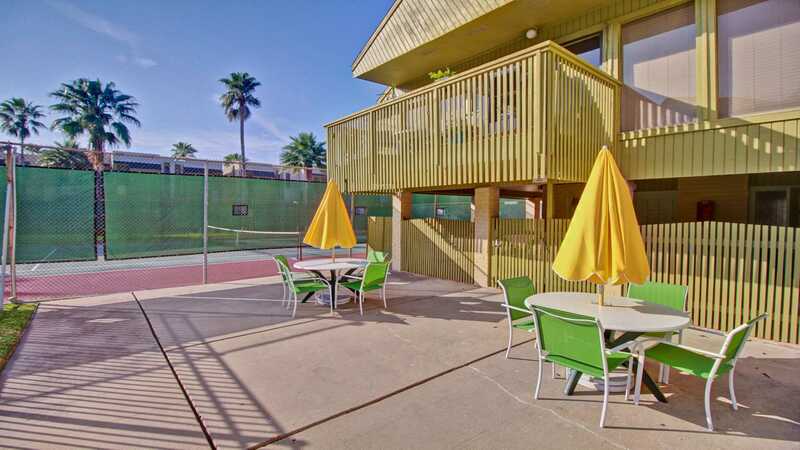 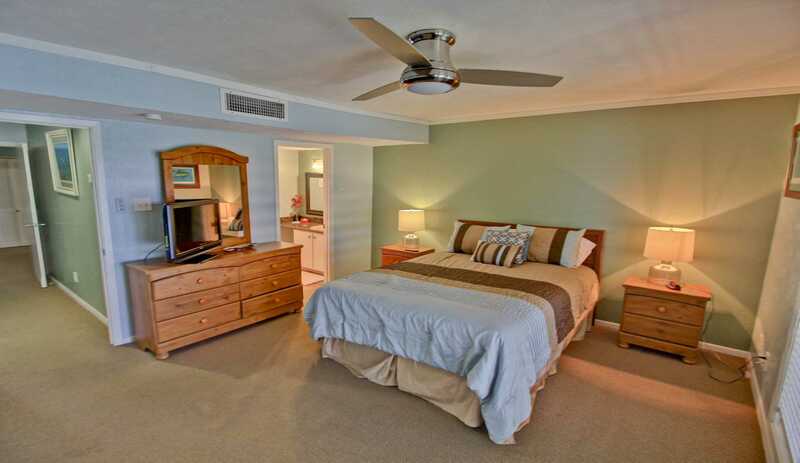 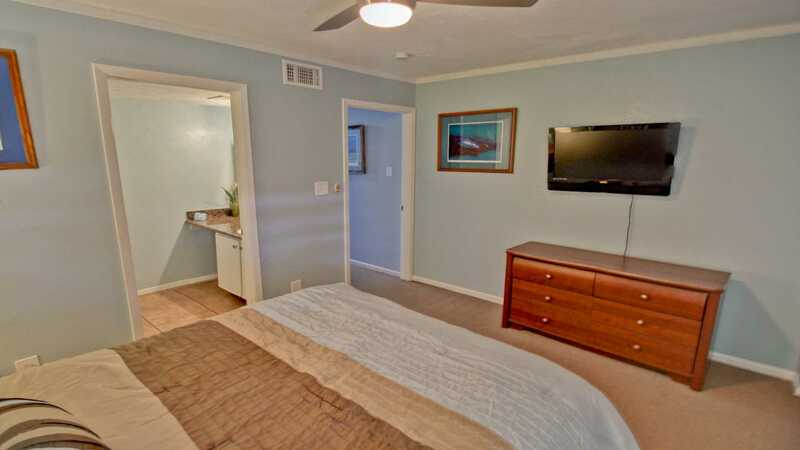 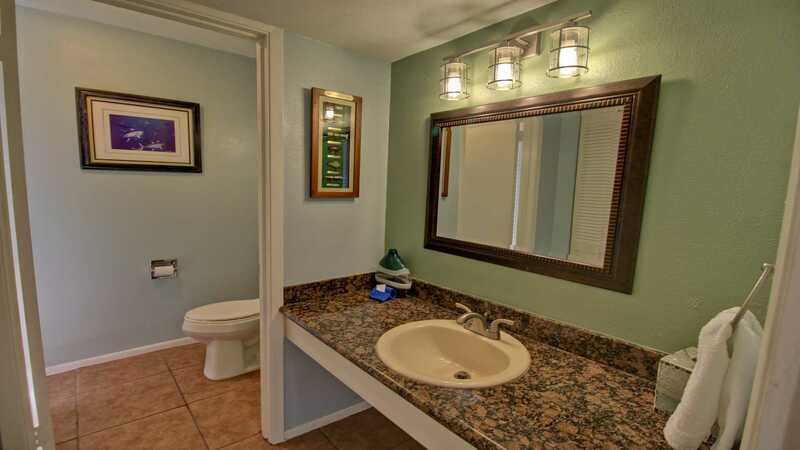 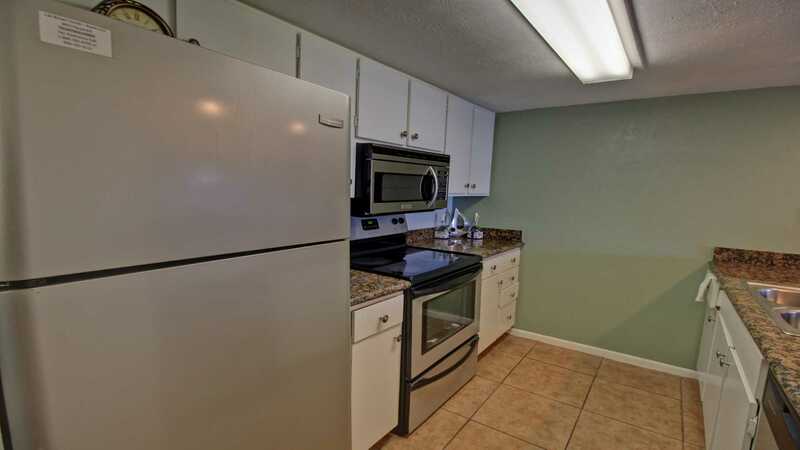 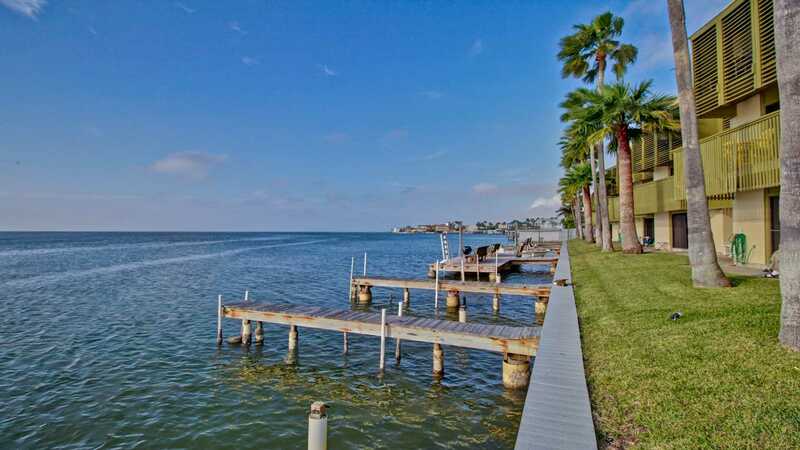 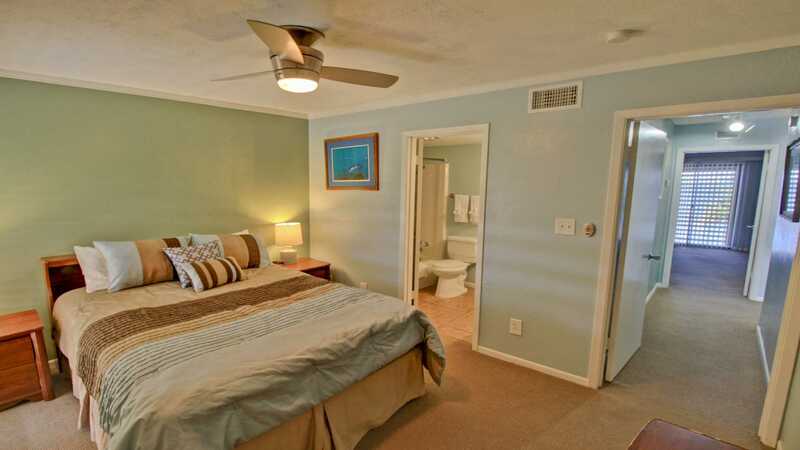 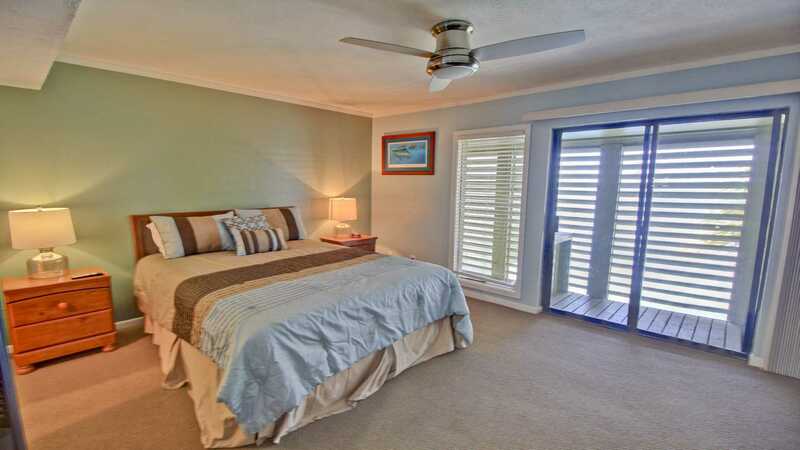 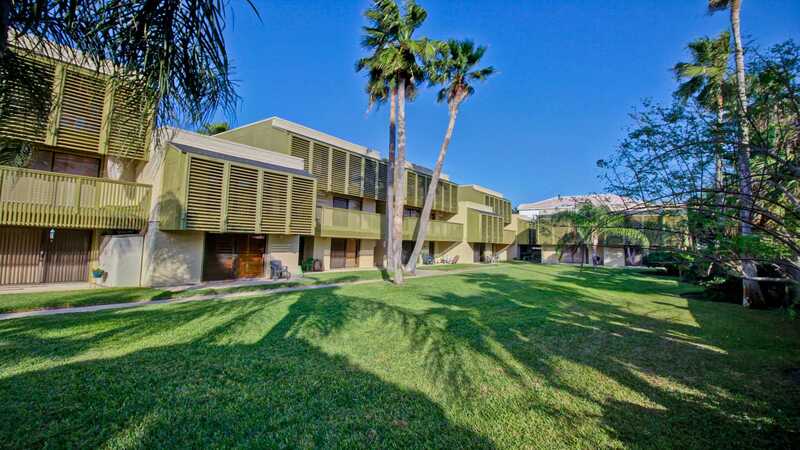 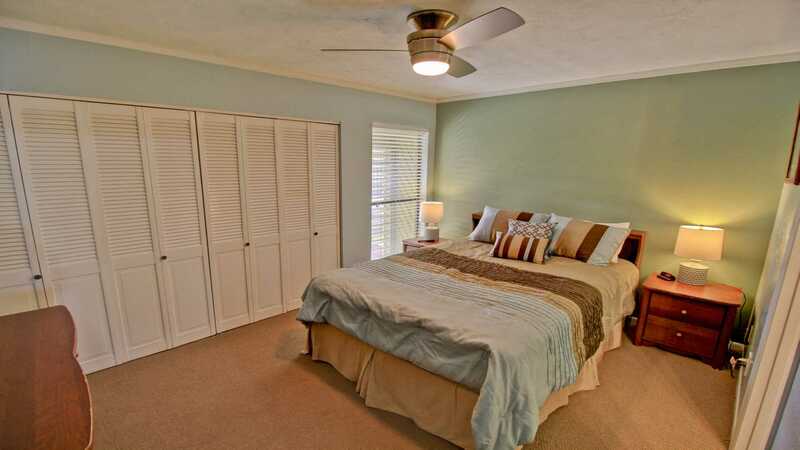 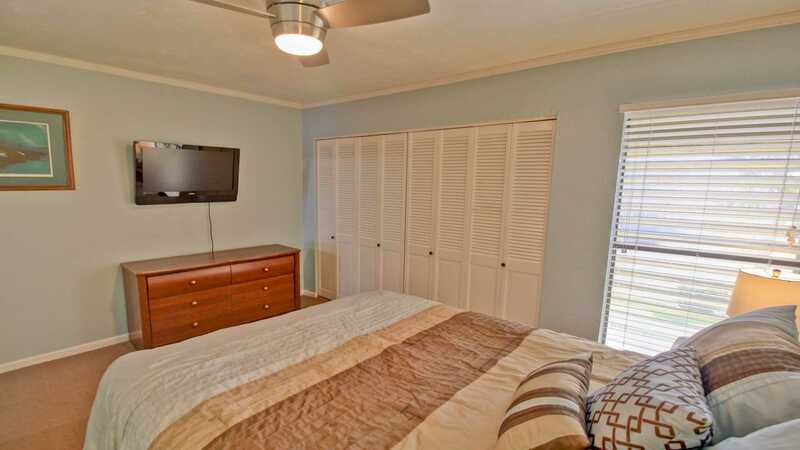 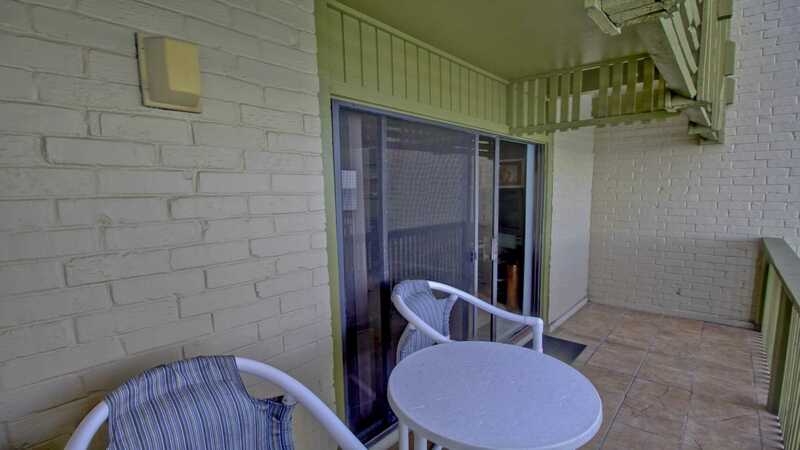 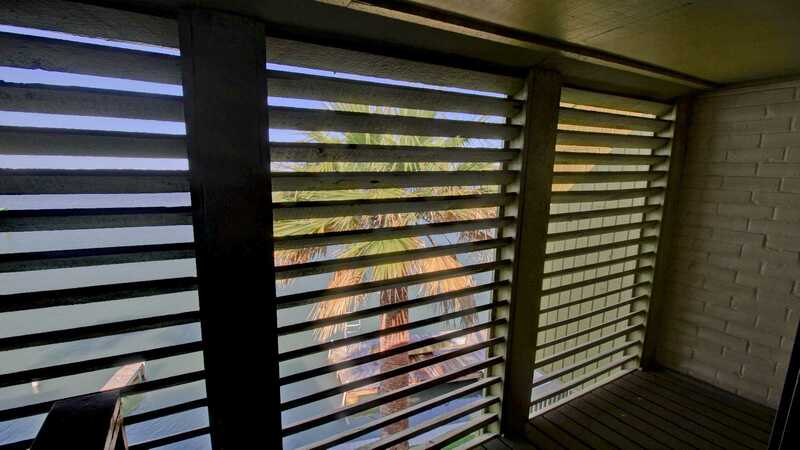 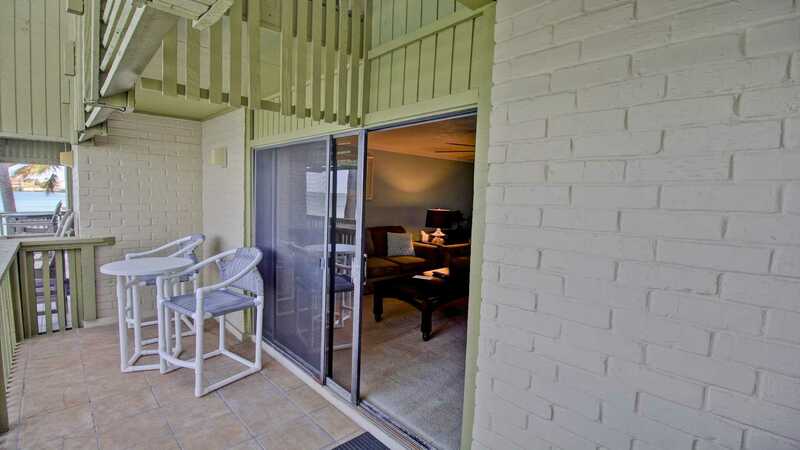 Great 2 bedroom condo right on the bay.. Close to bay and beach!